Every tribe, nation or region certainly has the beauty of art in the form of music, songs, architecture, traditions and so on. If your vacation to Bali or Java, then you also will find the same thing, and certainly unique. As you can see in the following video, you will listen to and watch a wedding with custom or tradition of Java, in Indonesia. What you see in this video is a performance of traditional Javanese music called Javanese Gamelan. 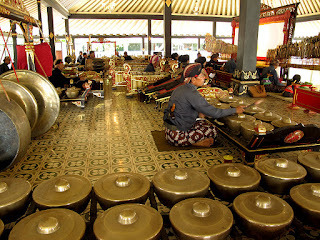 Typically Javanese gamelan will also be featured traditional songs are inspired by everyday events, for example advice on marriage happy life, advice for newlyweds, and so on. If you have a plan for a long vacation, you can learn the Javanese gamelan, for example in Yogyakarta or in other cities in Java. You'll get a quiet atmosphere and a relaxed feeling when playing traditional musical instruments, as well as his audience, will certainly feel the atmosphere cozy. 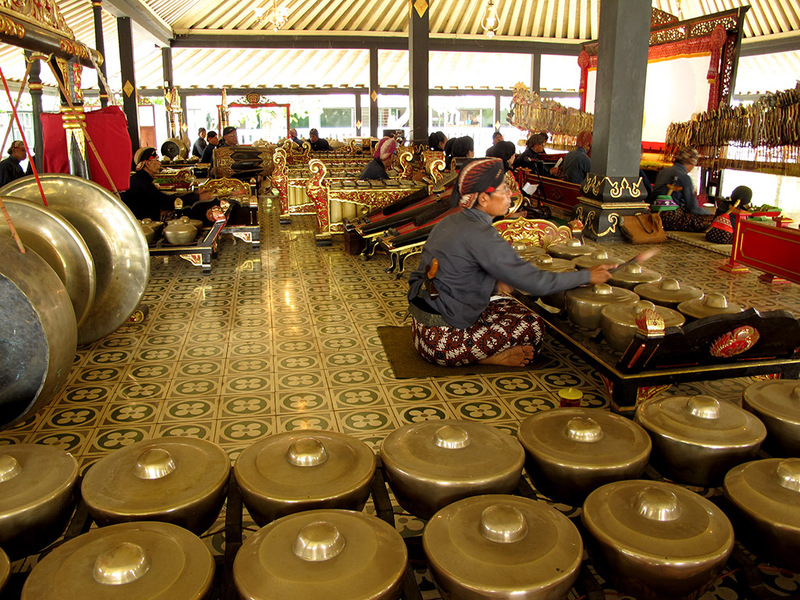 As well as several musical compositions from the Western world, such as classical music compositions created by Mozart, Beethoven or Tchaikovsky, the Javanese Gamelan could also be a therapy that makes you free from the burden of life such as stress, or because of feelings of sadness. Let's enjoy the classical music of Java Island.